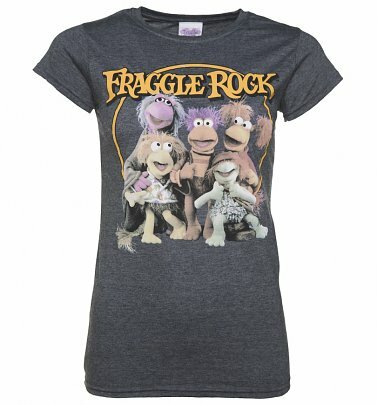 Master puppeteer and artistic genius Jim Henson's puppet creations are instantly recognisable and always unforgettable. 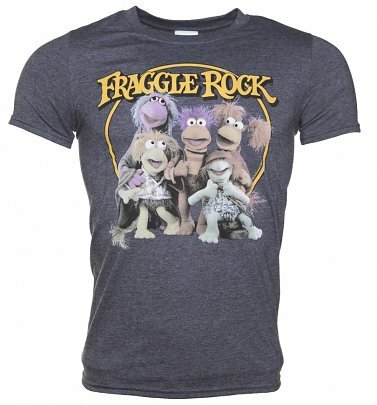 Our collection of official Jim Henson T-Shirts, gifts and homewares capture the magic and warmth of this masterful man and his incredible menagerie of furry friends! 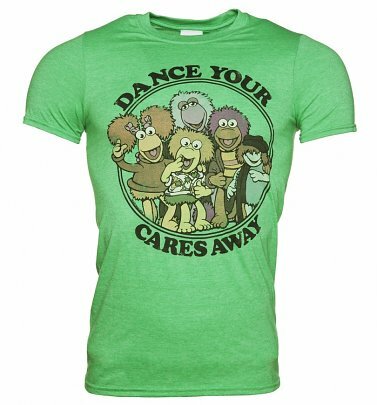 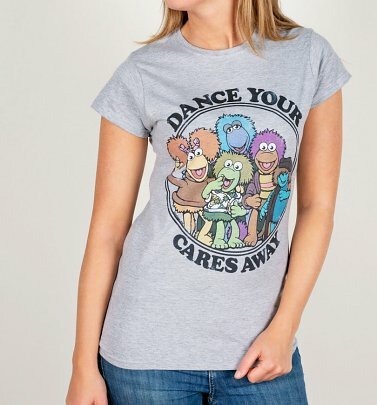 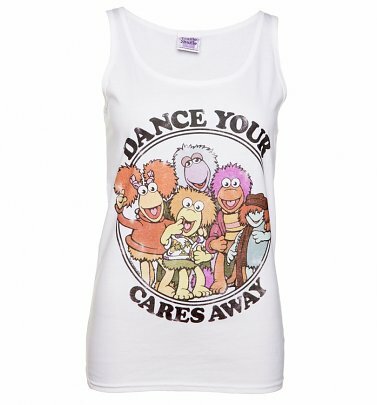 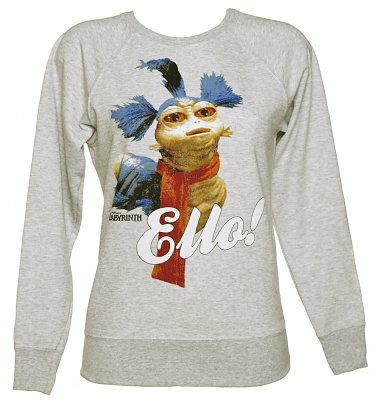 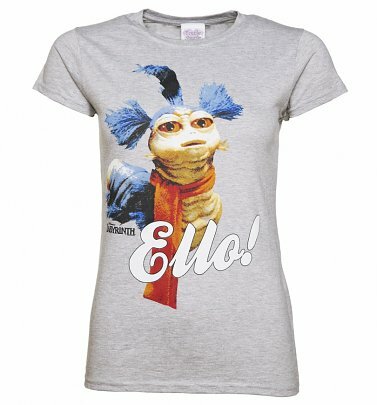 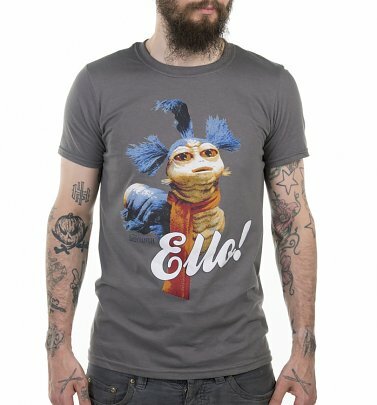 Dance your cares away with a colourful Fraggle Rock T-Shirt that pays homage to the enchanting 80s series or show your love for one of Sesame Street's super-cute gang - from the Cookie Monster to delightful duo Bert and Ernie. 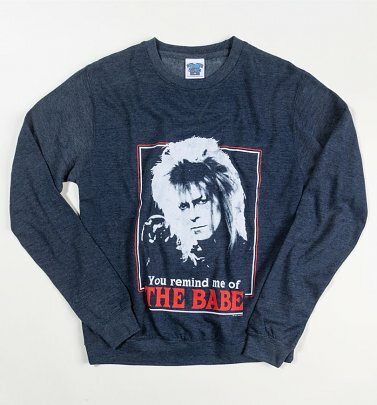 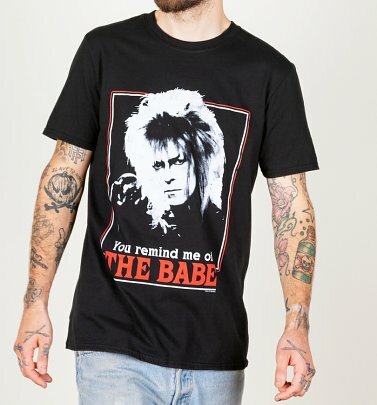 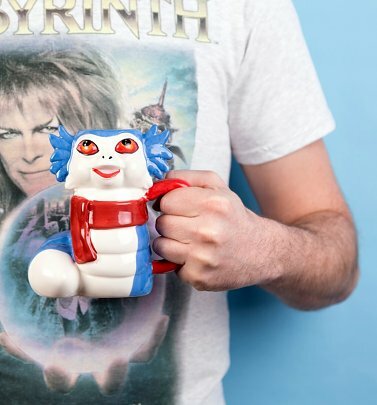 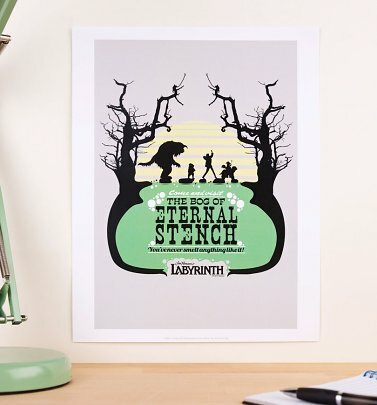 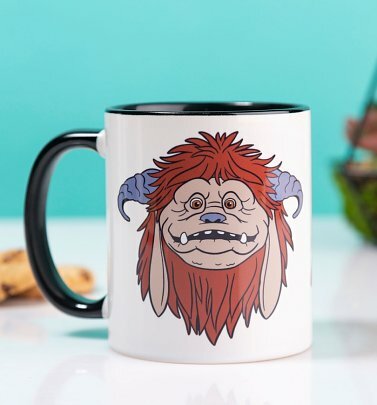 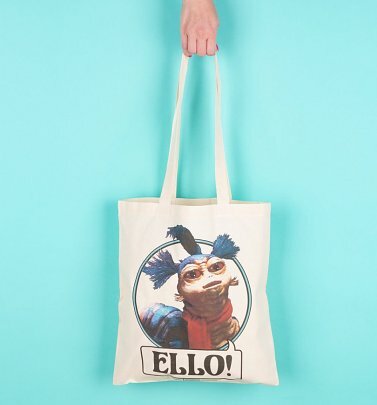 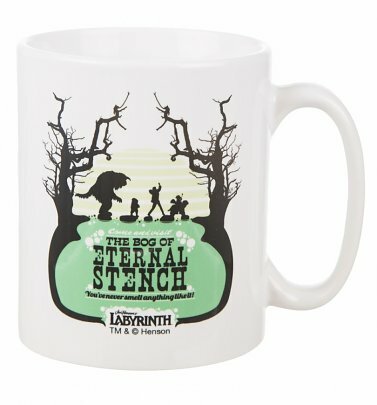 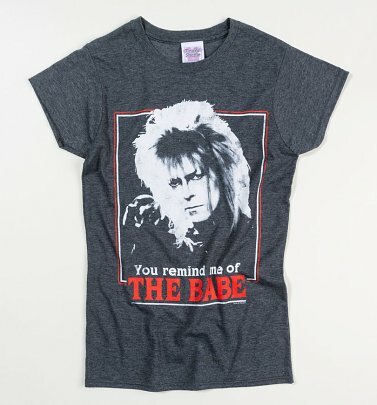 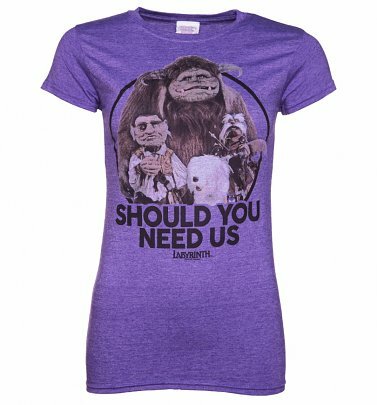 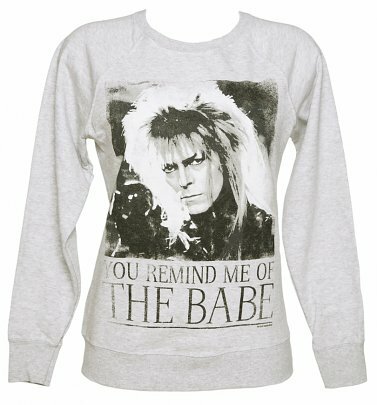 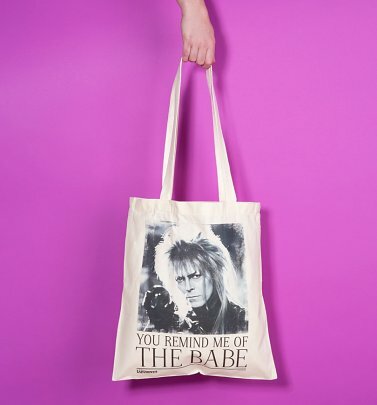 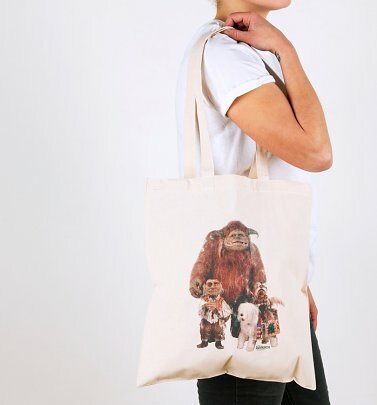 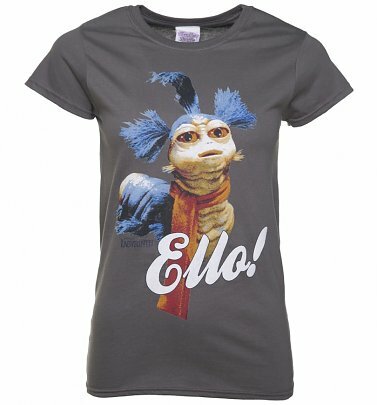 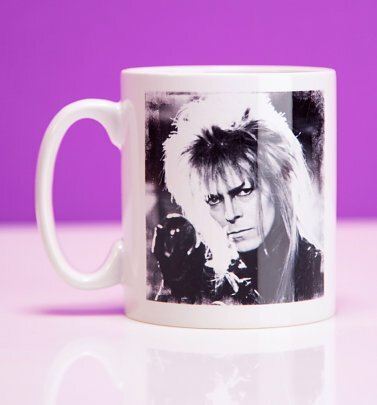 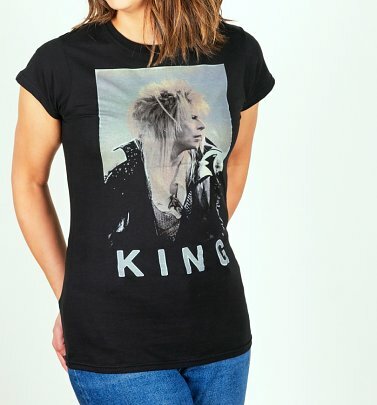 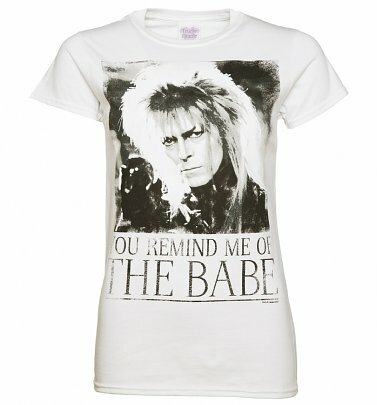 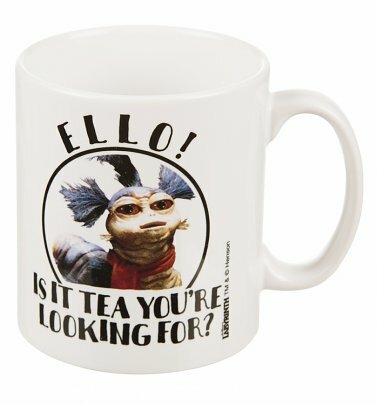 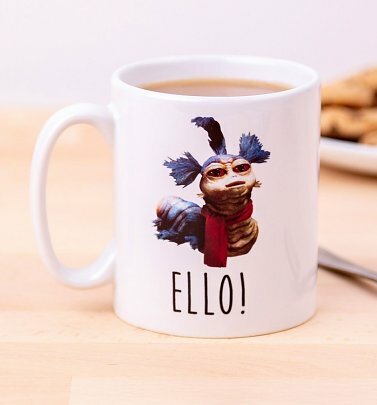 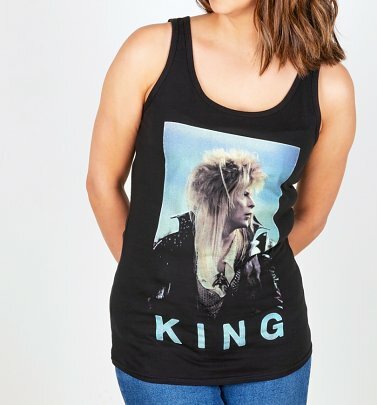 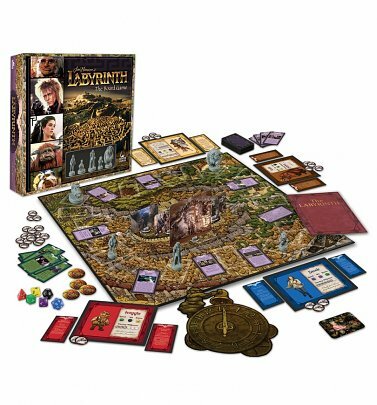 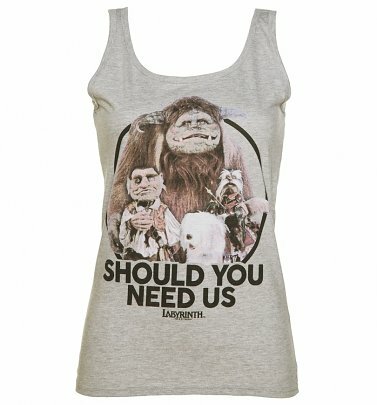 Flaunt your fandom for Henson's fantastic movie Labyrinth, with its magical, memorable characters like the Worm and David Bowie's iconic Jareth the Goblin King - or show some appreciation for beloved TV show and cheery puppets The Muppets. 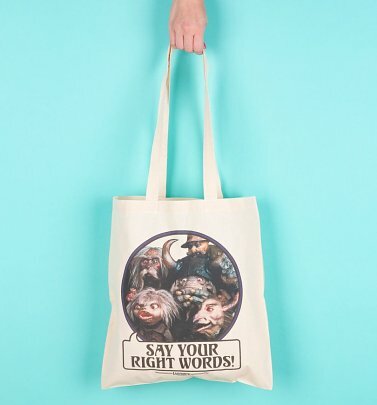 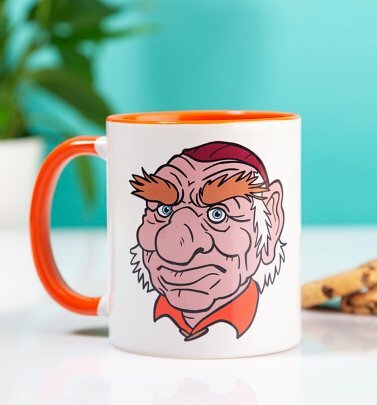 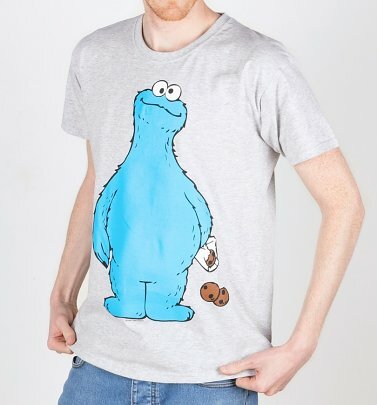 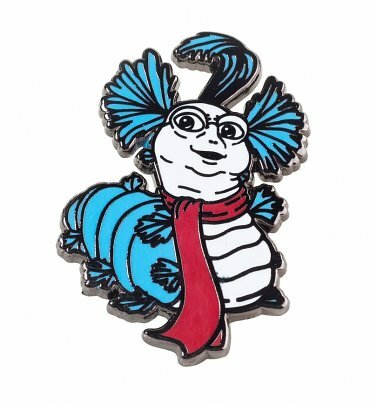 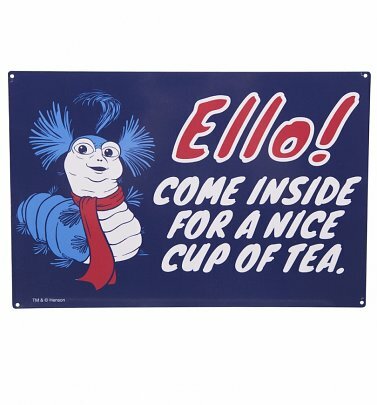 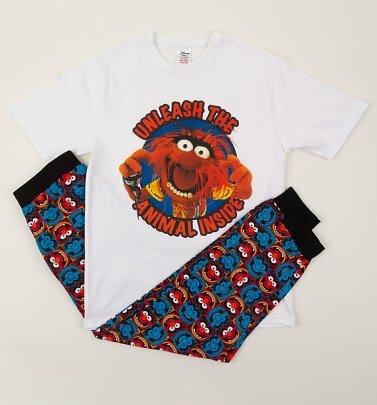 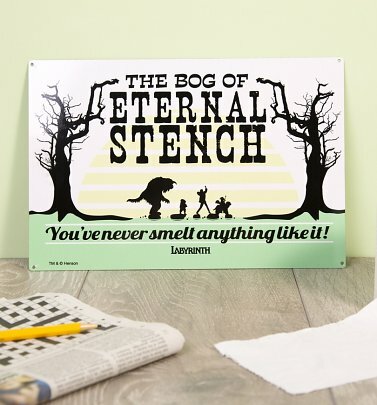 Our whimsical, wonderful range of official Jim Henson gifts, clothing and accessories are sure to make any Henson fan smile! 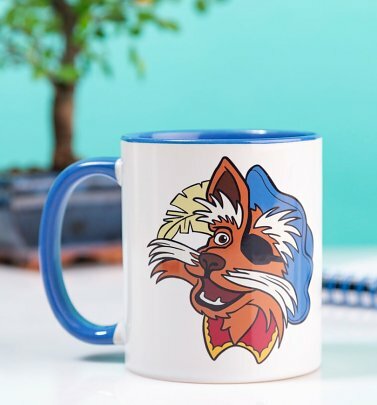 We have 61 items to show you.